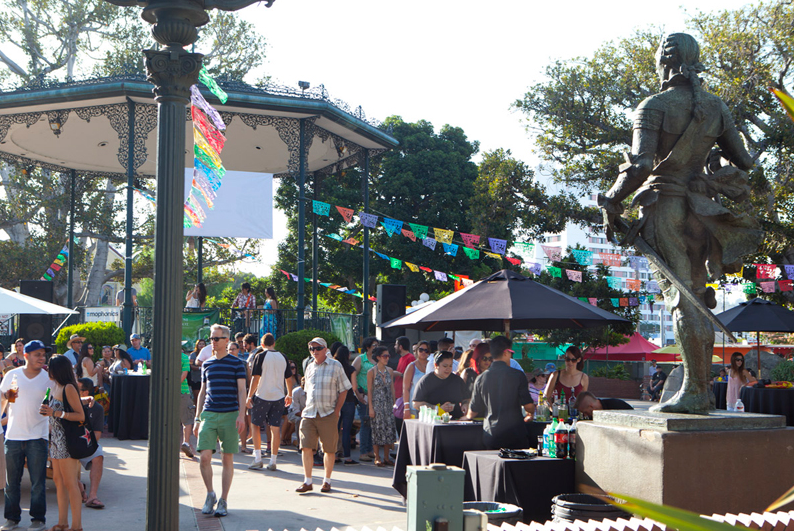 Join FRIDA TACOS For Tacolandia 2015! June 6 may seem far away now, but time flies VERY fast. That’s why we’re encouraging all of our FRIDA fans (and all Taco fans for that matter) to grab their advance tickets for Tacolandia 2015! 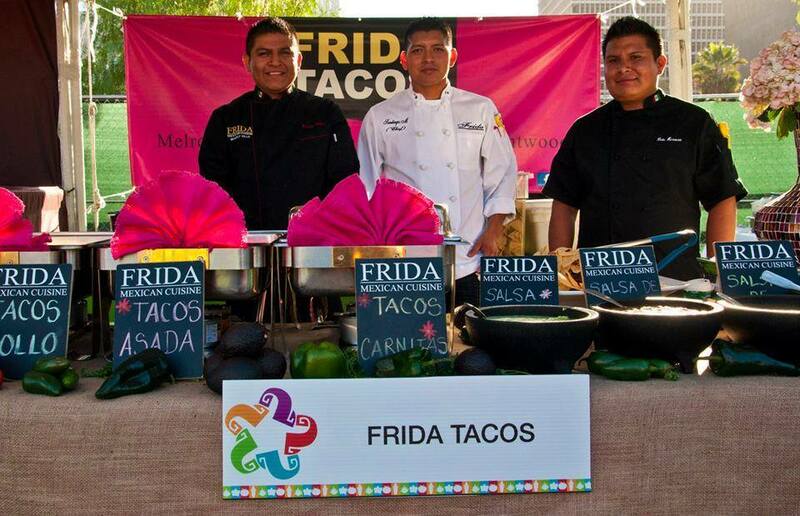 FRIDA TACOS is extremely proud to be a participant in this amazing event, which gathers over 80 vendors and celebrates the art of signature Mexican cuisine. Several of our Taste of Mexico amigos will be there too, including Coni’ Seafood, La Monarca Bakery, Loteria and Mexicali. And if you’re wondering what will be on the FRIDA menu, prepare yourself for endless plates of pollo, carnitas, steak and cochinita pibil! 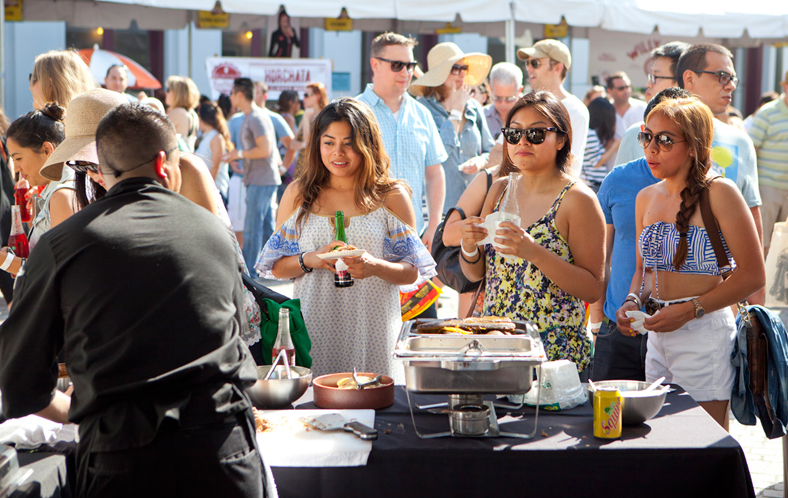 Tacolandia is also putting a big emphasis on FUN, with live mariachi music, cocktails and a special awards celebration honoring LA’s best vendors (don’t forget to vote for FRIDA 😉 ). 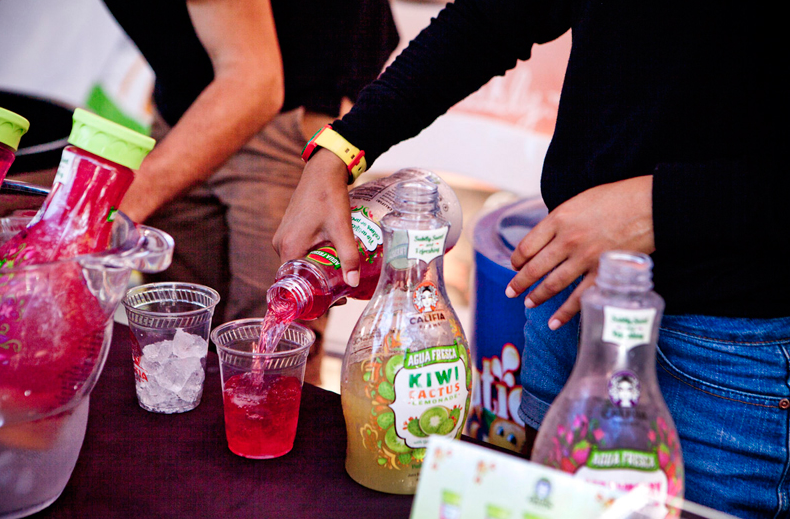 If that wasn’t enough, attending Tacolandia also helps a very good cause. This year, a portion of every ticket sold will go to benefit the El Pueblo Park Association, which honors the historic culture of Los Angeles. Tickets are definitely moving fast and, if you get yours soon, you can still benefit from an Advanced Sales discount. 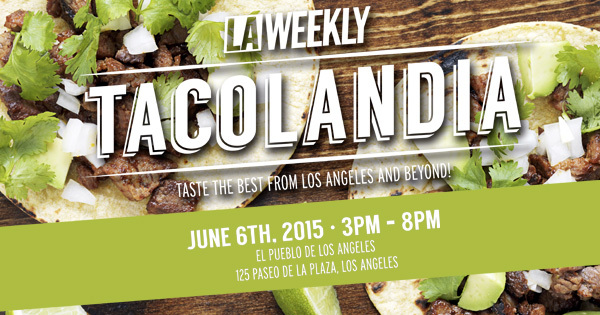 Check out the LA Weekly’s Tacolandia page for details and make sure to join us at El Pueblo de Los Angeles on June 6. It’s going to be a very TASTY event!